-If your tooth has undergone significant decay and there is not enough tooth structure remaining to support a filling or an inlay and maintain functionaility. 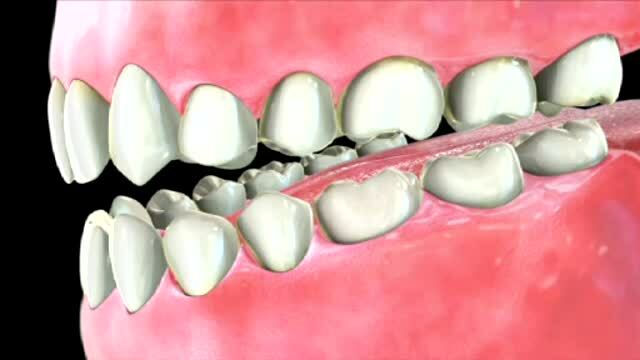 – If a large portion of your tooth has fractured and it cannot be built up using traditional composite bonding techniques . – If you have a large cavity and opt for the additional protection a crown offers to your tooth over a large composite filling or an inlay. – If you have had a dental implant to replace a missing tooth, a crown will be fitted to the abutment of the titanium implant. – Following root canal treatment, a crown is often needed to strengthen the tooth. – If you grind your teeth and have a poor diet, acid errosion may reduce your teeth to a point where the only option available is to crown them. With the latest advancements in dental technology, a missing tooth can be replaced without a metal or metal substructure bridge. 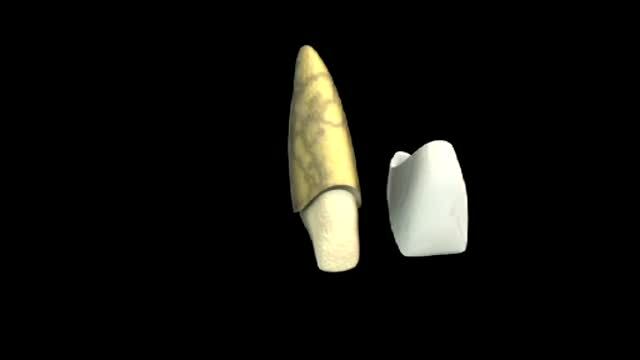 Either an implant based tooth or non-metal bridge can be created that will rival nature. There are significant aesthetic advantages to these newer techniques. Take a look for yourself! Filling the space where a tooth used to be is more than plugging a hole, especially when it comes to aesthetic dentistry. 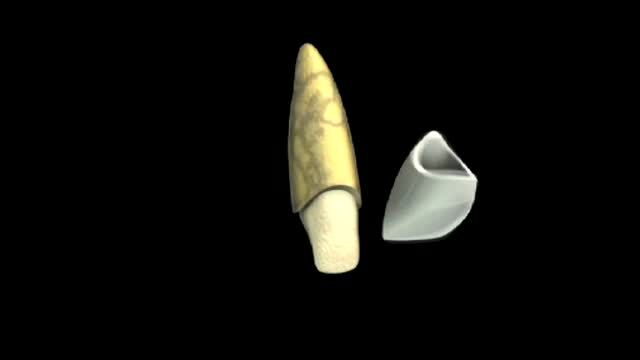 Color is important, but so is the shape and form of the tooth. The goal is to create an illusion of reality so that it is not apparent there was a tooth missing at all.